If you are visiting Niagara Falls on the US side of the river check out the One Niagara Welcome Center. 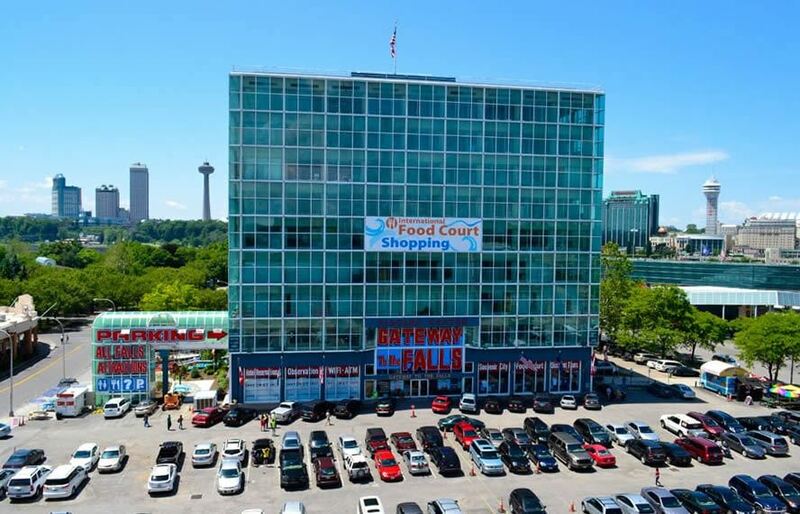 They have a great food court, lots of souveniers to remember your visit to the Cataracts of Niagara. They also have a huge parking lot where you can park during your visit, often for less the the NY State Park itself! For the most up to date information please visit niagarawelcomecenter.